Editing TLC has made it to the back covers of these books! How exciting is that?? 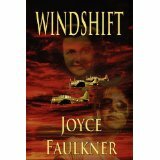 "WINDSHIFT reads as a memoir...I loved the book from beginning to end. Thank you, Joyce Faulkner, for teaching me about these courageous women in such a beautifully written book. You honor our country by doing so, just as the WASPs honored our country by their service. "Readers will find WILL AND DENA both a beautiful love story as well as a walk through the times of World War II...I loved the way that Bob Rogers wove the works of Langston Hughes into this book...Readers will be captivated by Will and feel his struggles..."
When God "connected the dots" between Betty and me, I had no clue what a blessing it would be to copy-edit her manuscript. 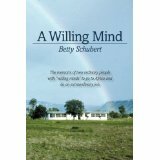 Betty Schubert is a woman of faith, and from the stories that she shares, readers will be challenged to use the scriptures provided, along with their own prayer life to grow in faith. I have grown to respect Betty as a Christian woman who wants the world to know that God is the key to life. I'm thankful and honored to have her as a friend. 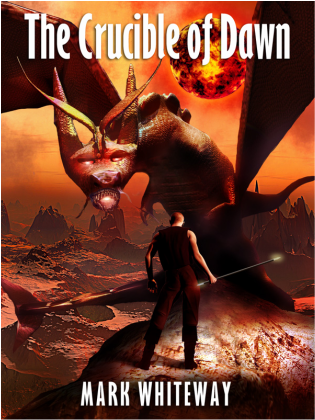 "Author Mark Whiteway pulled me into this third book of the Lodestone series with his creative and imaginative description of both setting and characters. 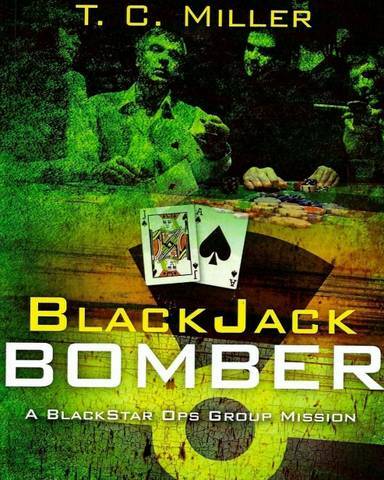 This Science Fiction thriller will keep readers turning pages. Whiteway is a gifted storyteller who takes you to an amazing new world." 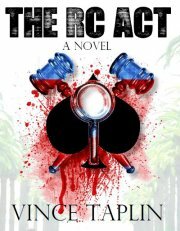 "Author T. C. Miller has created a suspense novel that will keep readers turning pages. The events are so plausible it is frightening. There are many unsuspected twists and turns, which is what readers of mystery thrillers are hoping to find. 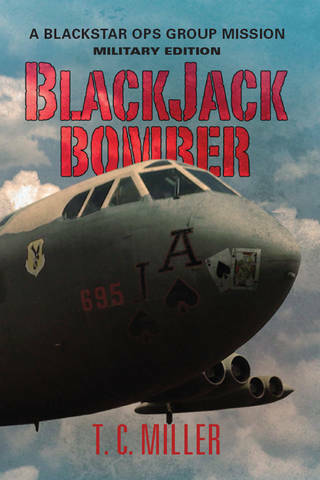 BlackJack Bomber will not disappoint; you'll find yourself begging for the sequel."